Due Diligence is one of the keys to success. Listen to this episode and find out how I discovered Amazon has been incorrectly charging us excess shipping fees for each unit sold, and what I did to resolve it. How do I get to my FBA inventory page from in my seller central account? Who do I speak with in Amazon seller support to get faster answers for my concerns? 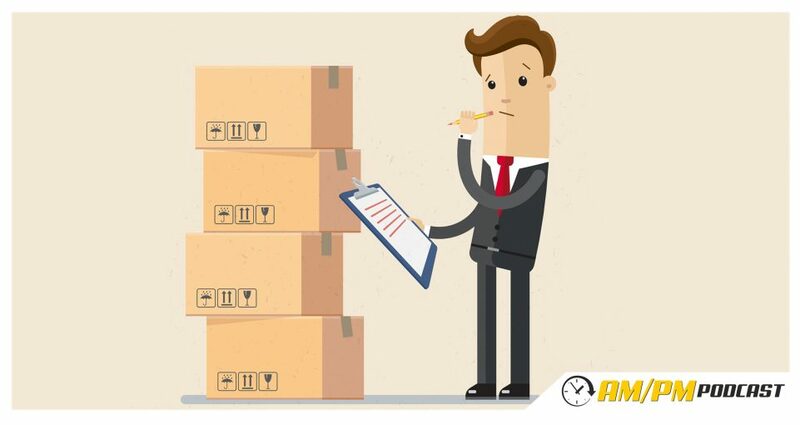 Why is it important that I regularly check my FBA inventory report? How can I find out in my seller central account how many units I am allowed for oversized items? How can I get Amazon to increase the inventory allocation for oversized units? Should I sell oversized items on Amazon? What are some benefits if I am selling oversized items? Listen to Episode 110: Is The “Health & Personal Care” Category Ungated Now?